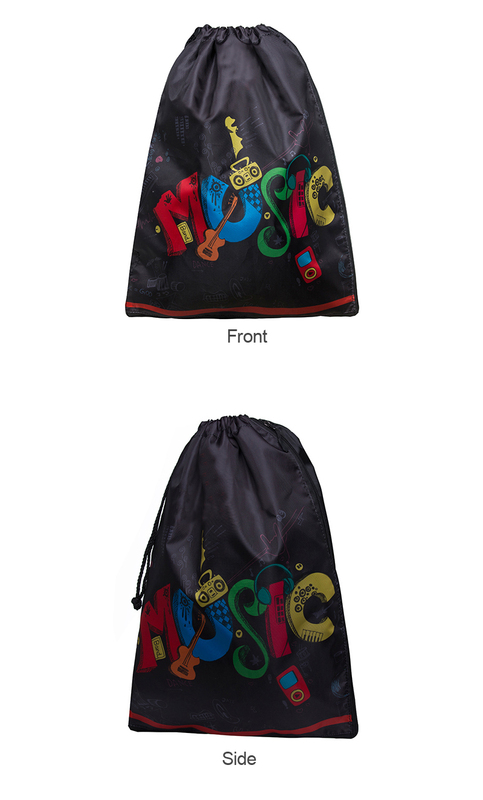 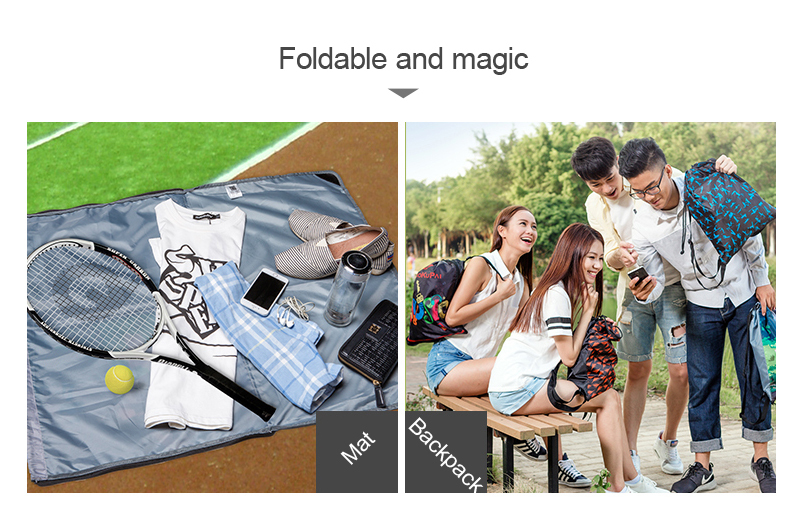 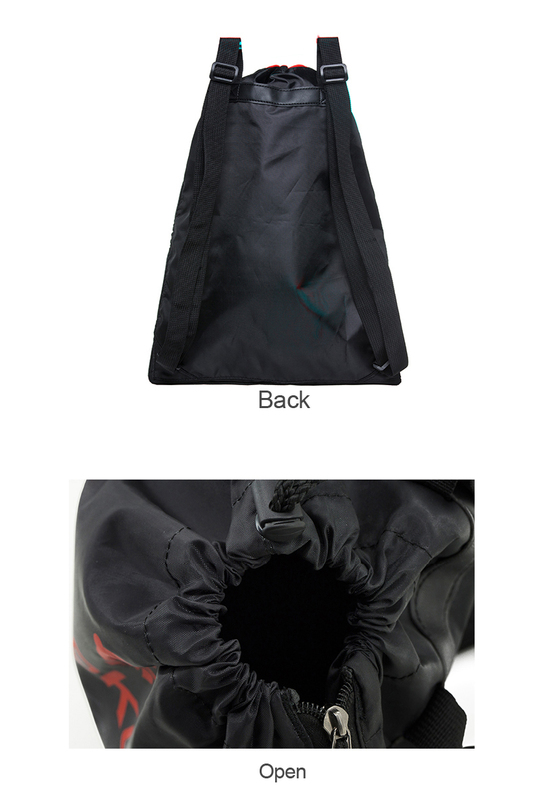 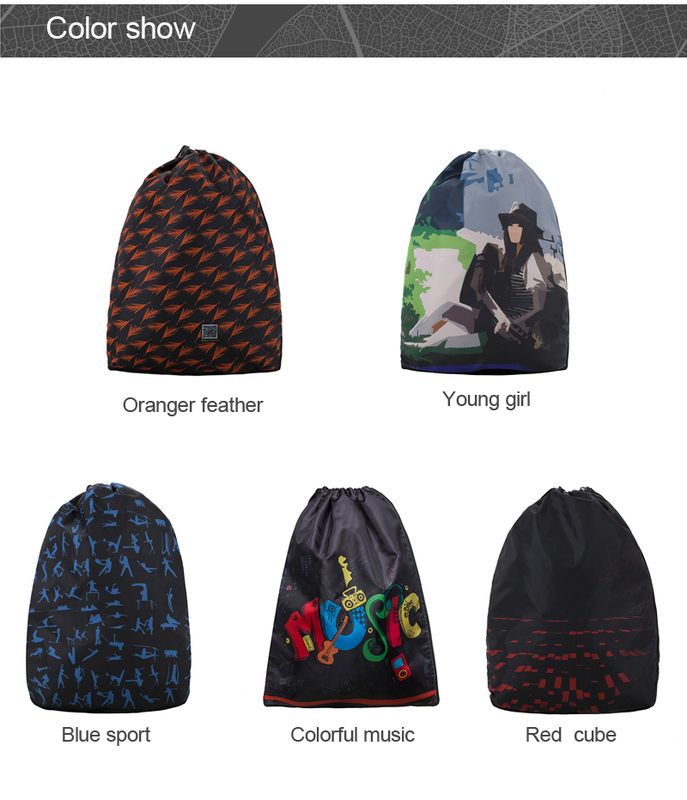 Simple and convenient design,suitable for travel,hiking,home,etc. 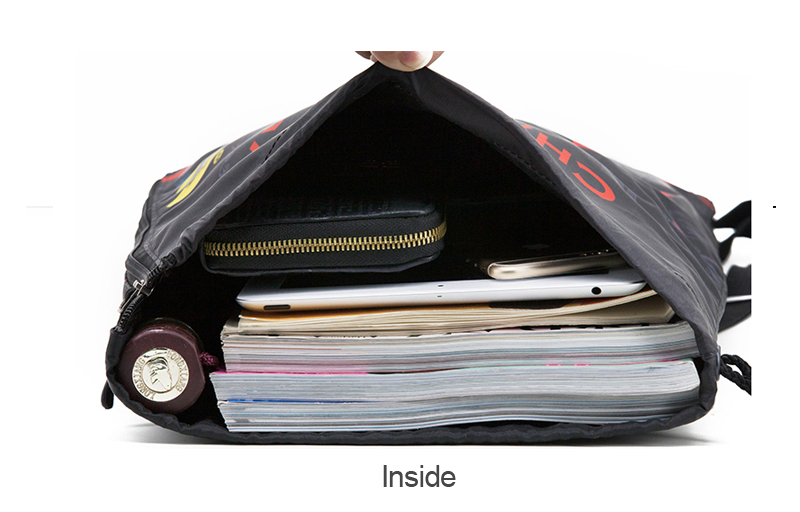 • A large main compartment enough room to keep too many things. 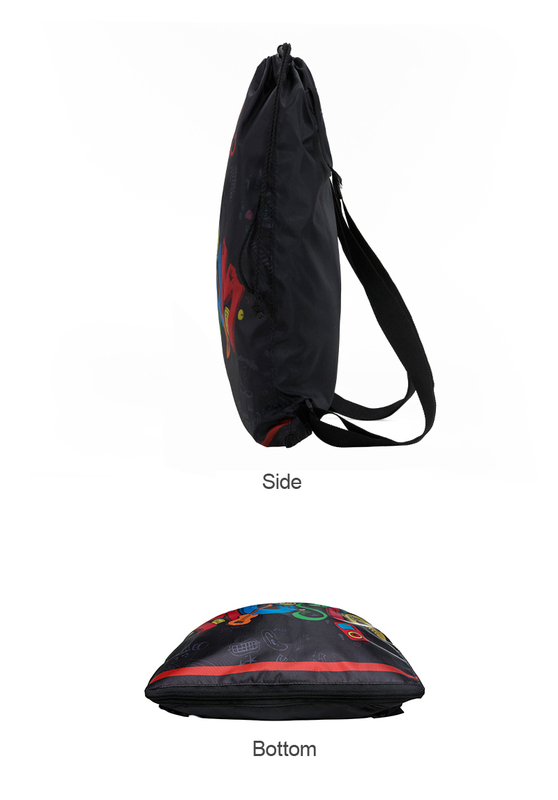 • Simple and convenient design,suitable for travel,hiking,home,etc. 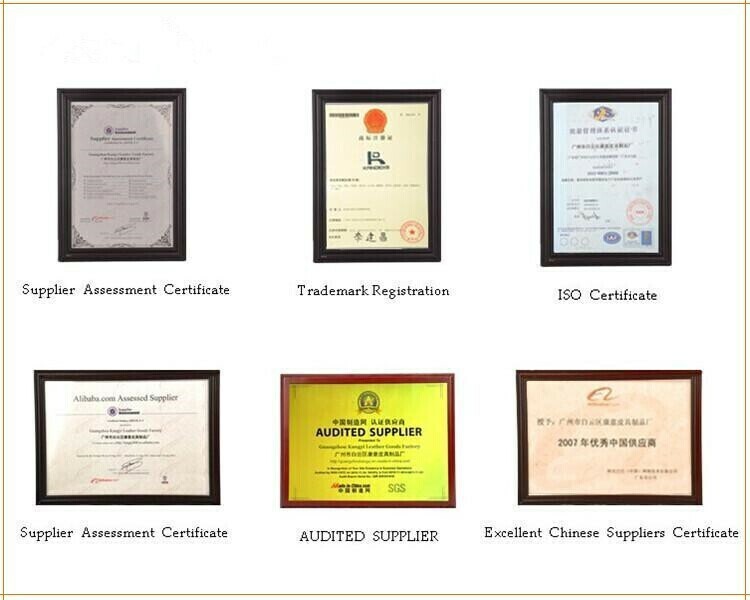 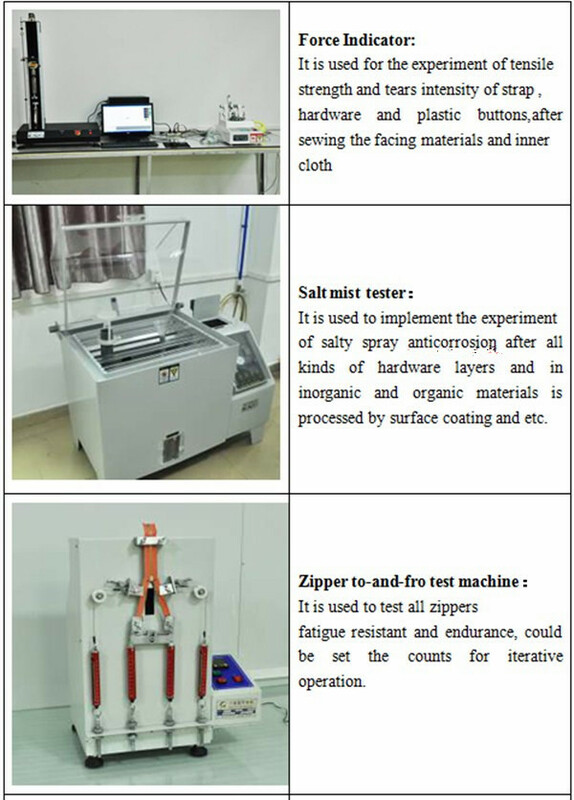 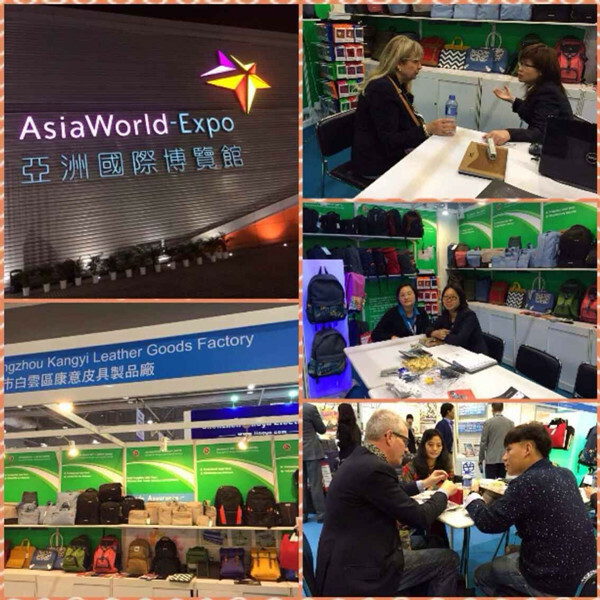 one of the most professional leat her good manufacturers in China.